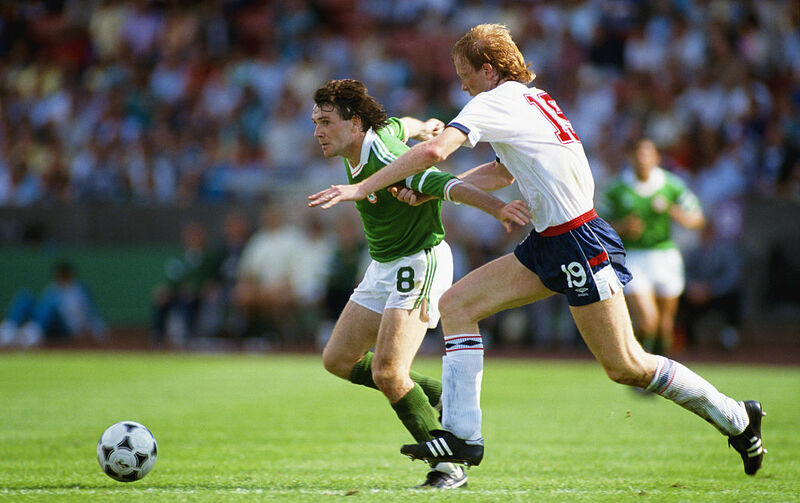 Ireland legends Ray Houghton and Ronnie Whelan spoke to Pundit Arena recently, giving their take on the pair of appointments that have ushered in a new era for the country’s national football side. Both men were in attendance as the FAI launched the National Football Exhibition in Dublin Castle on Friday and as two members of the 1988 squad that took part in the year’s European Championships, they’re in a unique position to offer insight as we prepare for another stab at the big time in 2020. As Ireland’s first involvement in a major international tournament, the 1988 campaign is one that is remembered fondly by those who lived through it. With the qualifying stages for Euro 2020 set to get underway next year, we jumped on the opportunity to speak to both Ray Houghton and Ronnie Whelan about the current managerial situation following the departure of Martin O’Neill and Roy Keane. 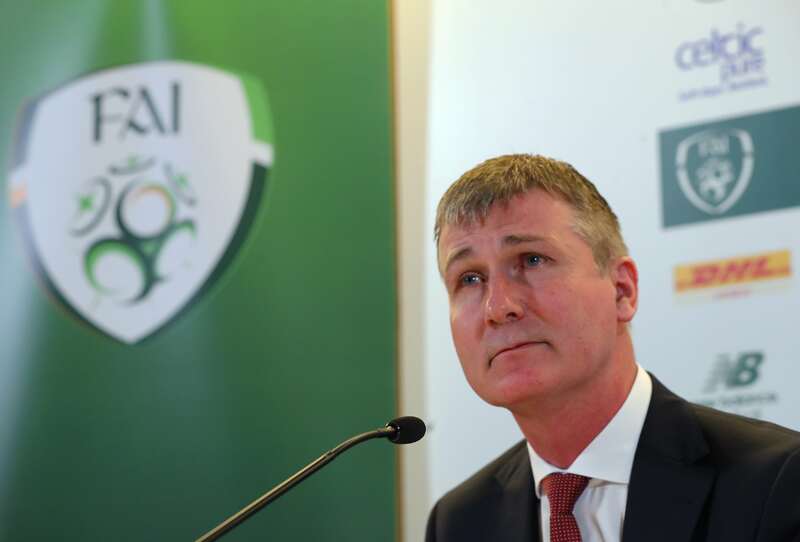 The former Liverpool man Whelan expressed his confusion at the stipulation that will see Stephen Kenny taking the reins from McCarthy after Euro 2020’s conclusion. “I don’t know how that works. 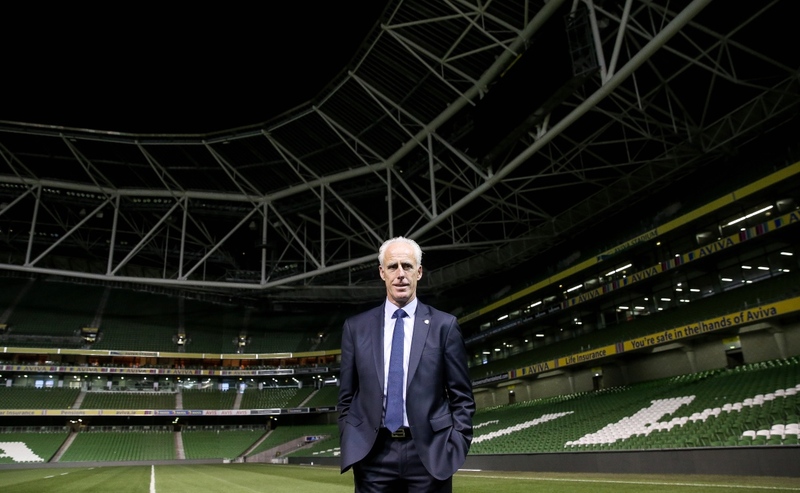 What if Mick McCarthy goes and wins the Euros? What happens? “It’s in place. It’s probably something that hasn’t ever been in place before. So hopefully Mick and Stephen can work together along the way and when the first-team are playing – if the U21’s haven’t got a game – Stephen goes along to see what’s going on and then Mick looks at the U21s and sees what players are there and brings them on. The idea of McCarthy stepping into the role with an end-date in place made this deal unprecedented as far as the Irish national team’s management is concerned but according to Ray Houghton, there is some sense to be found in slowly allowing Stephen Kenny to grow accustomed to the international game. Kenny’s last position saw him enjoy a six-year spell at Dundalk but as you would imagine, the challenges that face a manager at international level are completely different to the more hands-on role he has experience with. “He’s going to go learn his trade at U21 and I think that’s important because up until now, Stephen has always been a day-to-day manager, he has always been hands on. “Whereas now he is going to have to get used to not having the time. If you only have them for four days, you really have to get your point across. The more you do it, the more experience you get. Two very interesting perspectives from two of this country’s finest servants. Only time will tell how this new-look Ireland will pan out but thanks to a reasonably handy draw for the upcoming Euro 2020 qualifiers, it does appear as though everything is coming together at the perfect time for our hopes of having a strong couple of years on the international front.